The Barbie Style Club is available in the UK, France, Germany, Italy, Spain, Austria, Portugal, Switzerland, Norway, Denmark, Finland, Sweden, Netherlands, Belgium and Luxembourg. You will know if the Barbie Style club is available if you have a pink button on the toolbar at the bottom of your page next to the Stardoll Academy one. 1). You MUST use a manual proxy otherwise you will not be able to get the dress. If you do not know how to use a manual proxy click HERE and follow the instructions exactly as written. 5). 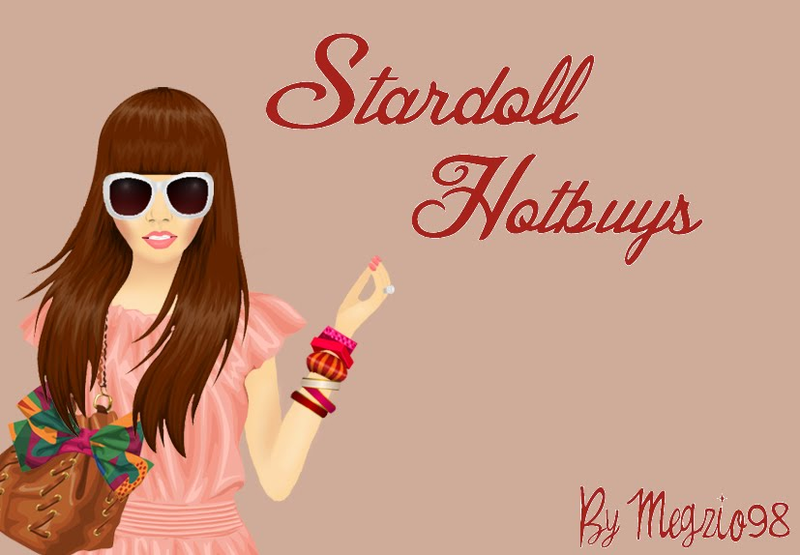 Complete the three tasks of the Barbie Style Club by clicking on the pink button next to Stardoll academy. The dress should be in a Barbie Style Club campaign bag in your suite!